Summer times is here and designer Helen Ficalora is celebrating the new season with beautiful one of kind accessories that can be mixed-n-matched and are perfect for any occasion. Designed to inspire beauty, love, and peace, Helen Ficalora pieces are crafted from yellow, pink, and white gold with gold accents that simple yet elegant and very playful. 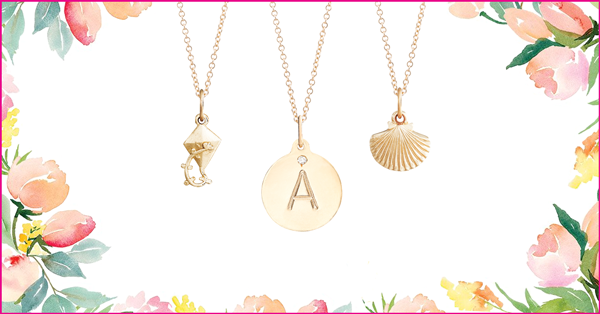 Known for her signature “Alphabet” collection, Helen Ficalora designs can be matched to your personality and style- my personal favorite is the V charm with the diamond. In addition to the signature charms, the collection includes rings and earrings available in all finishes and with a very organic design. Which is just how designer Helen Ficalora wanted. Her aim was to keep the designs true to their form, simple, but with beautiful details. Her collection includes flower patterns, a snake ring, and charms to suit all your likes. For summer pair up the combination charm necklaces with a nice tee and skinny jeans and you are set for a day out with friends or pair it with a bikini while relaxing on the beach or poolside. These fun and flirty accessories compliment any outfit. Priced to fit any budget, these beautiful must-have pieces make ideal gift ideas for graduations or simply just because. Next time you’re shopping for a little something special for someone you love- your mom, girlfriend, daughter, friend- head over to HelenFicalora.com. 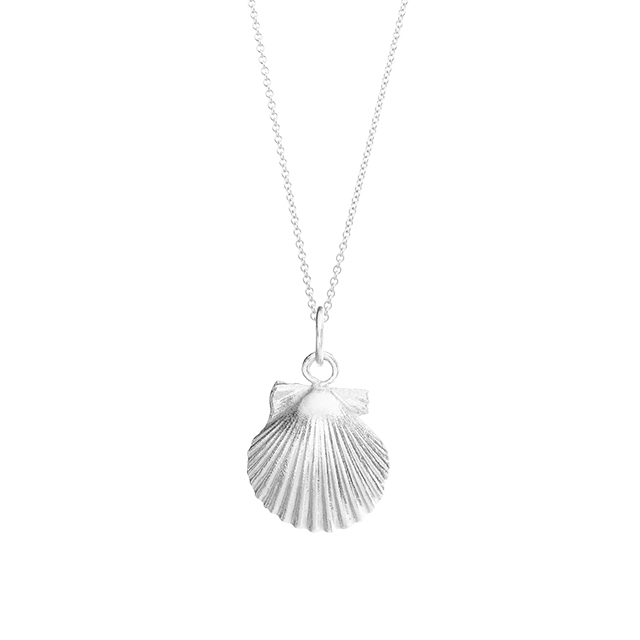 Head over to Instagram to for your chance to win this beautiful Sterling Silver Small Scallop Shell on a Sterling Silver 18″ Fine Chain by Helen Ficalora designs.